Announcing your pregnancy is one of the most exciting experiences of motherhood. But there’s more fun to be had when it’s time to reveal the gender of your baby! It’s a great opportunity for family and friends to gather in suspense, waiting to find out if your little one will be a boy or a girl. When it comes to having a baby, celebrities are exactly like us! They think of cool and creative ways to tell the world about the gender of their baby. 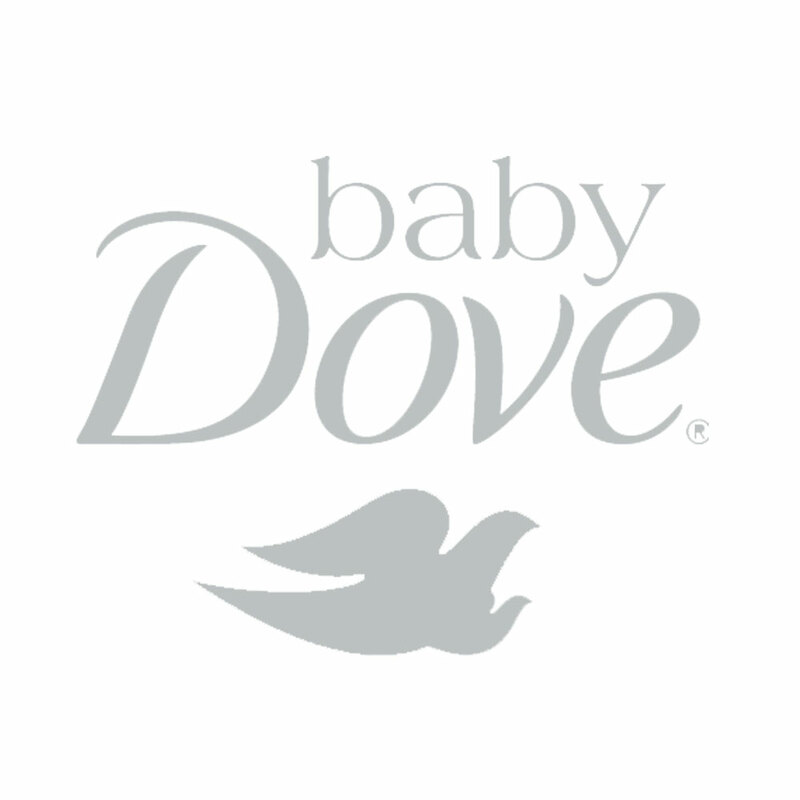 From baby gender cakes, balloon popping, and paint fights, sky’s the limit! The only difference is that word gets around faster when they share the news on social media. Four of our favorite celebrities recently shared their pink and blue baby news on Instagram. Let’s check out their gender reveals! 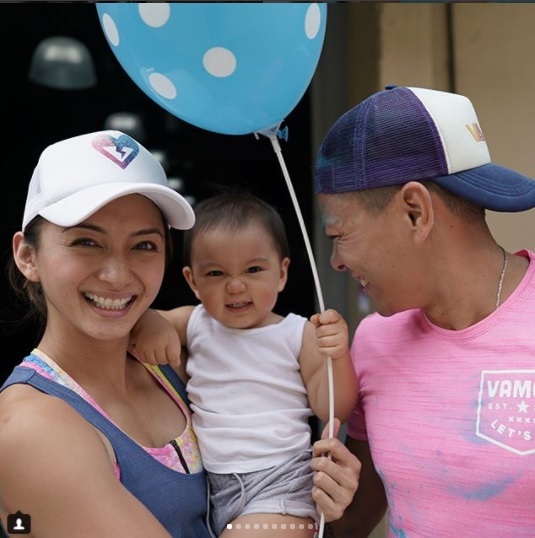 Drew and Iya revealed their baby’s gender by doing their CrossFit workout. At the end, they did the toes to bar move to pop the balloon. Baby number 2 is a boy! “When people watch the video, akala nila alam ko yung gender. But I didn’t. I didn’t open the test results, binigay ko na sa bestfriend ko." Patty Laurel Filart did their gender reveal in the presence of friends and family. She handed her parents her test results to surprise them with a baby girl! Patti Grandige Herrera revealed their baby's gender on her Instagram account (IG: pattigrand) with a photo of a fun and yummy cake. Needless to say, we got the message loud and clear. She and her hubby are having a boy! Congratulations to the expecting couple! Last March 12, Amanda announced the arrival of Baby #4! Whether boy or girl, we'll all find out soon enough! Around the 20 week mark, you’ll be able to find out if the baby in your tummy is a bouncing baby boy or a sweet little girl. If you're due for a gender reveal soon, let these celebrity reveals serve as your inspiration. Go ahead and let your creativity flow. You might just do a reveal that will have other parents wishing they'd thought of that first!